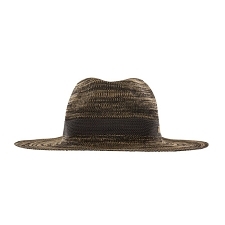 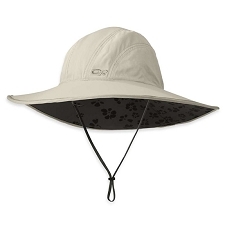 Women&apos;s sunhat. 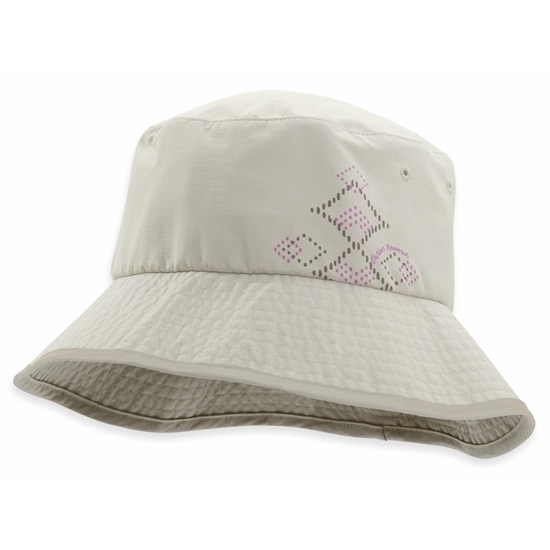 A cute bucket design and eye−catching graphics give this hat style, and lightweight UPF 50+ fabric makes it functionally ideal for warmer months. 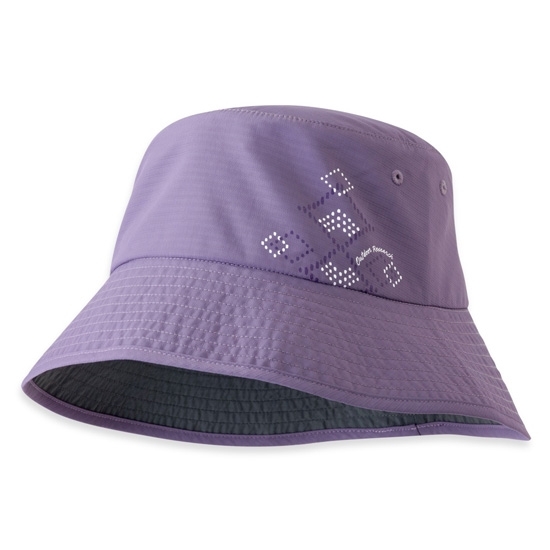 A moisture−wicking TransAction headband helps keep you comfortable when adventures dictate steady movement. 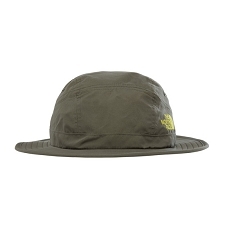 Easily packable, this is a hat that can go anywhere. 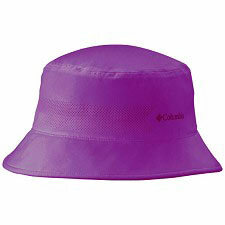 Customer Opinions "Solaris Sun Bucket W"